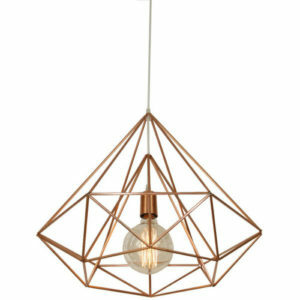 consider the space you want the pendant to fill. 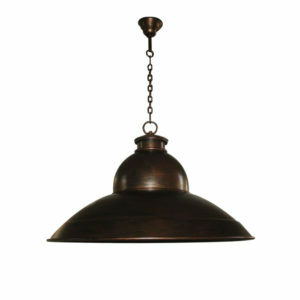 An undersized pendant will look silly, but if its too big you’ll create a cluttered look and restrict lines of vision. Even the most magnificent showpiece pendants need to complement a space without overshadowing it. 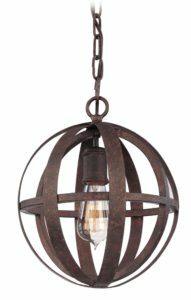 If you don’t trust your eye, there are simple formulae and standard ratios that any lighting consultant worth his salt should know. 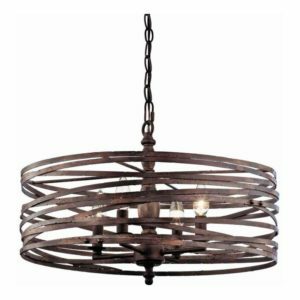 Pendants are very popular over tables – make sure they hang approximately 1.7m above the ground to create ambient glow without the light being instrusive. Why not try saving clutter on bedside tables by hanging pendants on either side of the bed instead?